If you are civilian of Dubai or a tourist, you need to know about the regulations and how to get Dubai Alcohol license, tourist laws of the country like how to avoid get fined and jailed due to alcohol and drugs consumption. 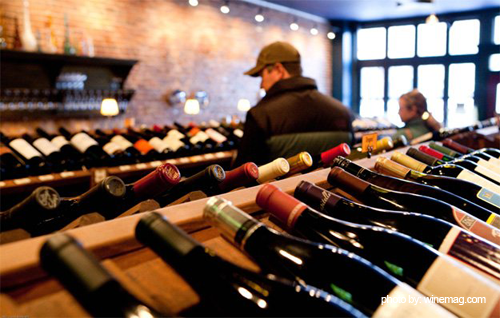 Have a look on some important legal sides of drinking rules to avoid inconvenience in country. 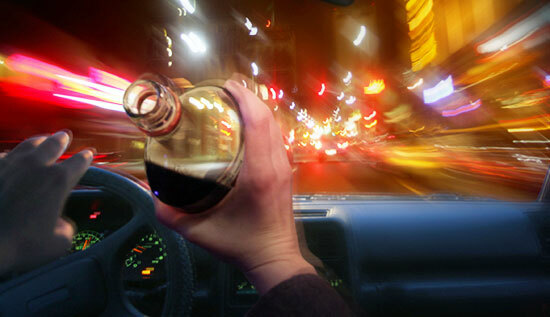 The first thing you must keep in mind is that it is illegal to drink in the street or in a public place in the UAE. Public drinking is strictly prohibited. 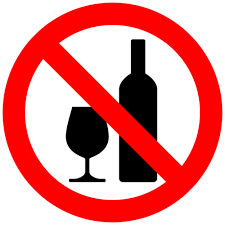 The main thing you keep in your mind always avoid drinking on streets and in public places it is strictly prohibited. Some of the destinations have the license of alcohol consumption. You can drink in different licensed bars and hotels, alcohol available on big licensed designated stores in the city. Only license holder can purchase drinks from any store otherwise one can get arrested and penalized. Rules and regulations applied not only for residents as well as visitors and foreigners in UAE. 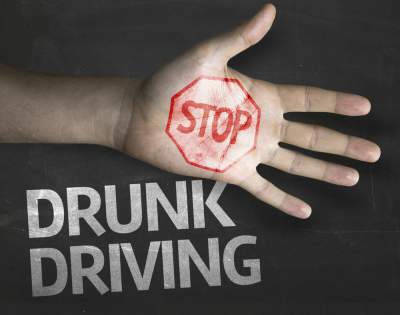 Drinking makes a man nonsense, driving without senses on the busy road is a big crime until the influence of alcohol gone. This is due to the disturbance of mind due to the drugs effect, one cannot able to drive on road. 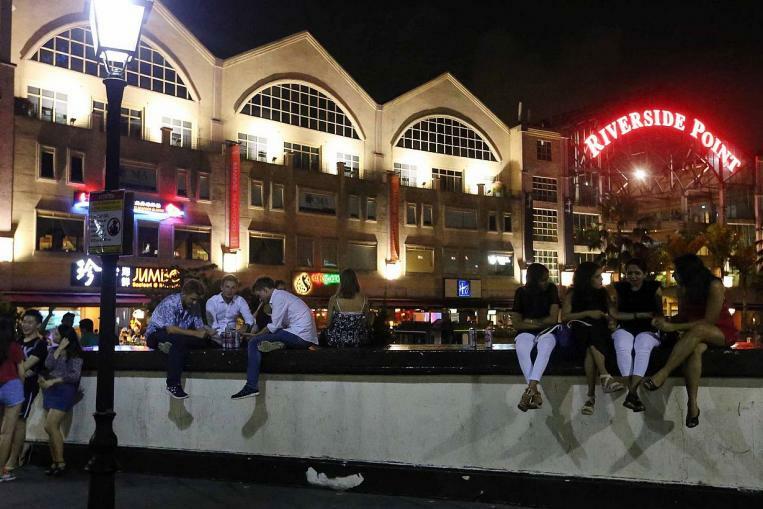 The government of UAE introduced the Zero-Tolerance policy for drunk people. According to research 14.33 accidents occurred in Dubai are due to alcohol consumption & influence. 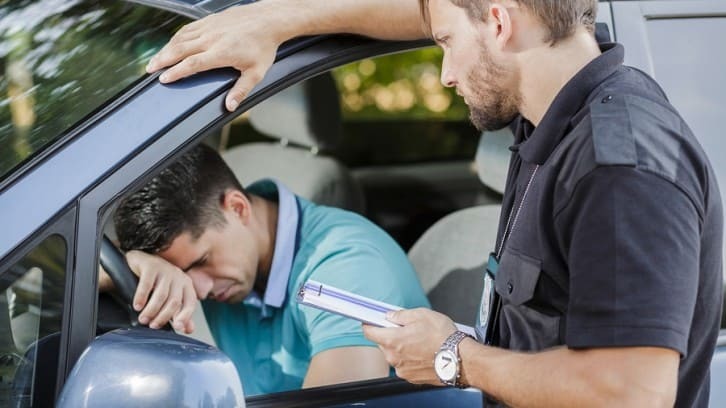 Drunk drivers not only fined but also got some other penalties too. The drunk person got maximum fine DH 20,000 and jailed for specific time according to court orders and banned his vehicle for 60 days. This rule is applied for consumption of any drug or narcotics. The organization has authority to dismiss the worker or employee if the employee uses drugs or alcohols in the office or in working hours. 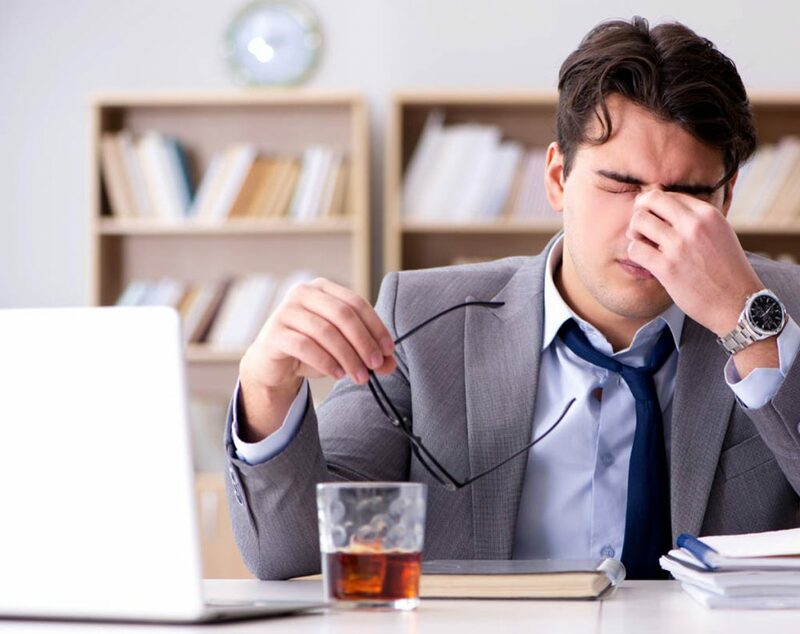 Consumption of alcohol in the working time period is a dangerous issue which harms the fellow employees badly. The company is allowed to dismiss his employee without prior notice. 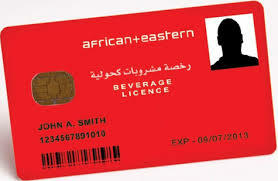 To get registered you can get application form online on African + Eastern or Maritime and Mercantile International liquor store websites. Hard copies of the form are also available at the stores. Printed copies of forms also available at the store. This is approximately the process of 2 weeks and if you need the license through your company then you must put signatures of employer and applicant.